The Manitoba Museum is passionate about Manitoba’s future as well as its past. 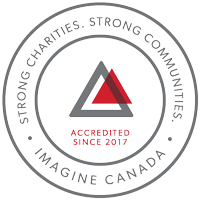 We believe it is important to recognize and celebrate Manitobans whose philanthropic and community leadership has positively affected the lives of people across the province. 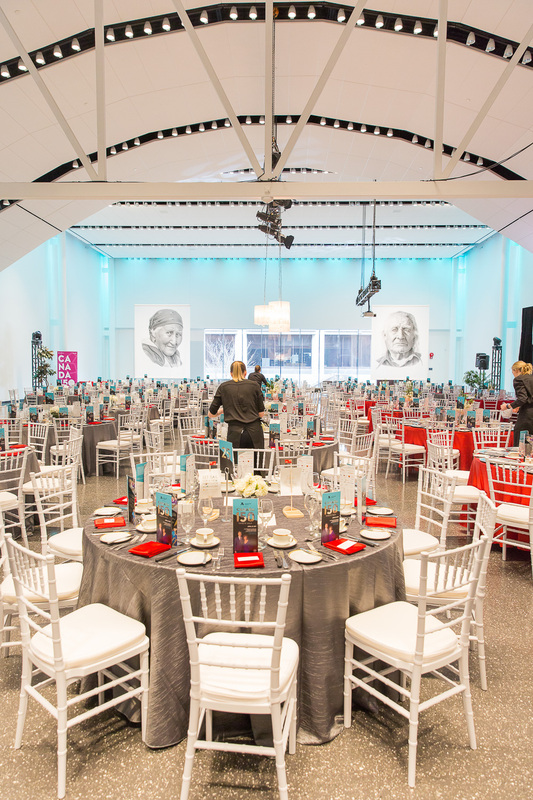 The annual Museum Tribute is Manitoba’s premier event for acknowledging the contributions of those individuals, families, organizations, or businesses whose selfless contributions have enriched our community. We are honoured to have been able to recognize the following distinguished Manitobans: George T. Richardson (2005); Murray J. Taylor and Investors Group Inc. (2006); Lawrie Pollard (2007); Kevin & Els Kavanagh (2008); Babs & Gail Asper (2009); the Chipman Family (2010); Ambassador Gary Doer (2011); Kerry Hawkins (2012); Susan Lewis (2013); Doug Harvey (2014); The Winnipeg Foundation (2015); Sanford H. Riley (2016); Gregg & Mary Hanson (2017); Abdo (Albert) and Samira El Tassi (2018) . The Tribute is an event unlike any other, as we strive to truly reflect the personality of each honouree. Each year the event attracts a capacity crowd of 350 people who attend a cocktail reception within the Museum Galleries before dinner and a program in the Museum’s Alloway Hall. Each year we ask the honouree to select a Museum program to receive the proceeds from the event. In previous years, funds raised by the Tribute have been directed to programs such as Y-Access–a program that makes the Museum accessible to young people facing social, economic and educational barriers, and Call It Home–a program focused on helping new Manitobans learn about and feel welcome in their new home.